The list of EA Accrediated judges is held on the EA website. This list is linked to the National Database and will only show those with both current accreditation and membership. 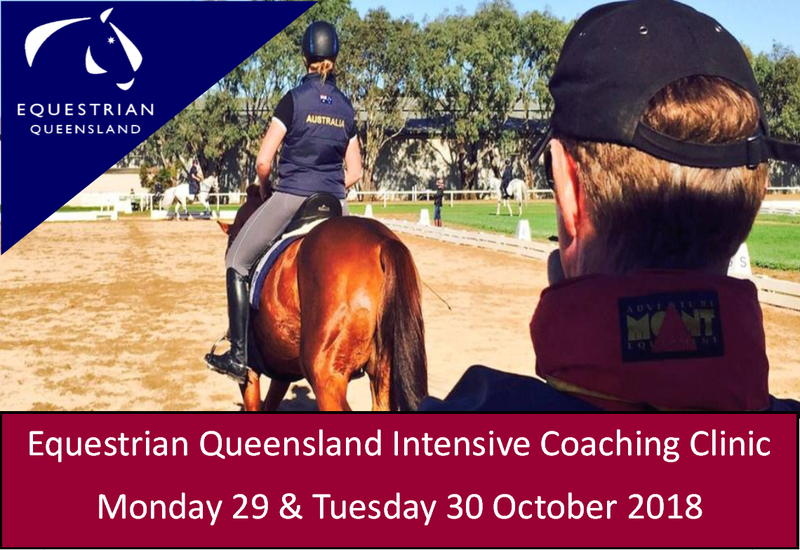 If your name is not on the list and you beleive it should be please contact the Show Horse Queensland Judge Coordinator or the EQ office. It is a requirement of EQ that Queensland officials hold current blue cards. For further information and the necessary documents that need to be completed, click here. The forms need to be completed by yourself and Section A needs to be completed by Equestrian Queensland. There is no charge for a Blue Card as a volunteer. Once you have received your Blue Card can you please advise Equestrian Queensland of the expiry date. NOTE: If you are not physically able to come into the EQ Office with your original ID documents, then you will need to complete an 'Identification Verification by Prescribed Person' form, along with your Blue card application/renewal. To obtain an 'Identification Verification by Prescribed Person' form please contact the CCYPCG 07) 3211 6700 or freecall (within QLD) 1800 688 275.